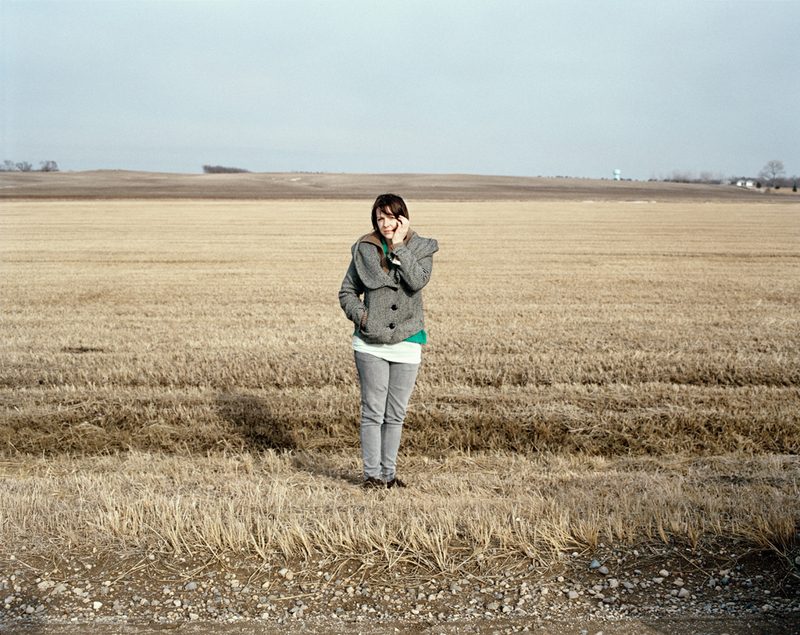 This was one of the first self-portraits I ever made in South Dakota. It might have been the very first one actually. At that point, I wasn’t sure why I needed to make a self portrait. I think I just really wanted to put a person in that landscape, but I was the only person around. I still love this photograph. It kind of perfectly portrays myself, the landscape, and my relationship to South Dakota. It’s a simple photo, but still pretty powerful for me.